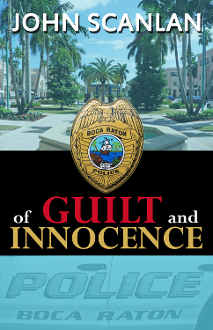 The abduction of five-year-old Ashley Wooten from her own front yard rattles everyone in the quiet, upscale community of Boca Raton to their core, but no one more so than the little girl's father, Tom Wooten. As the grieving father and successful businessman becomes desperately entrenched in the stalled investigation into her disappearance, he will be forced to reveal secrets from his past, at the cost of his once comfortable life, in an effort to jumpstart the search to bring her home. Meanwhile, in a seedy neighborhood in the town of Davie, an elderly murder victim is discovered and linked to the long-dormant South Florida Strangler. As clues breathe new life into the dwindling task force responsible for hunting the serial killer, a suspect finally comes into focus. As the task force zeroes in, the detectives searching for Ashley Wooten unearth clues of their own, bringing the same suspect into their purview. With both investigative teams certain the same man could not be responsible for all these crimes, yet neither willing to budge, it becomes a frantic race to discover which theory, if any, is correct before Ashley or another victim runs out of time. 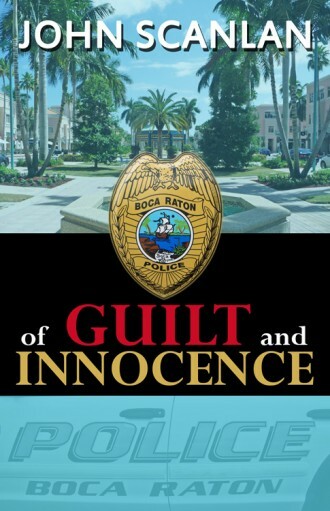 John Scanlan is a police officer on the picturesque island of Palm Beach in South Eastern Florida. 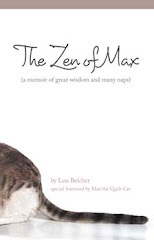 After moving south from the small, Western New York village of Le Roy in 2005, he subsequently fell in love with South Florida's tropical beauty and laid back lifestyle, which is the backdrop for his first novel, Of Guilt and Innocence. A graduate of Brockport College, John's previous endeavors include training with the United States Border Patrol in Charleston, South Carolina, and working as a legal aid for the former Immigration and Naturalization Service in Buffalo, New York. He currently resides in Palm Beach County, Florida, with his wife and two small daughters.